We are so excited to finally release 13 TO CLEAN! This is something we’ve wanted to do for years! 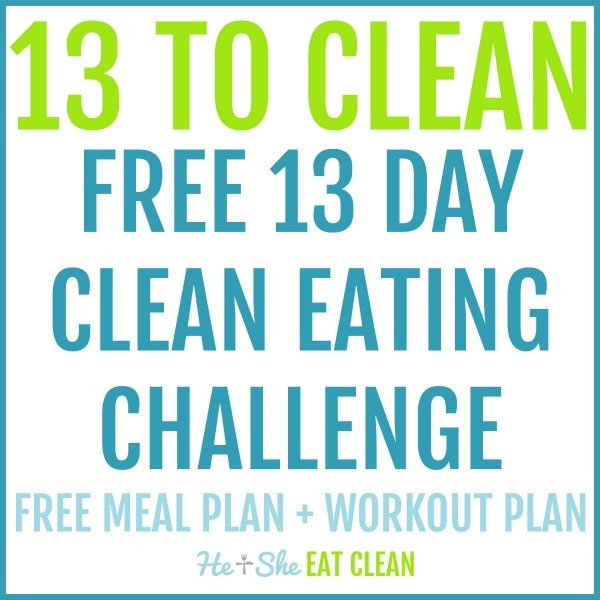 13 TO CLEAN is a FREE 13 Day Clean Eating Challenge that includes a sample meal plan and workout plan. We’ve combined all of our best information and our most popular posts into one challenge! 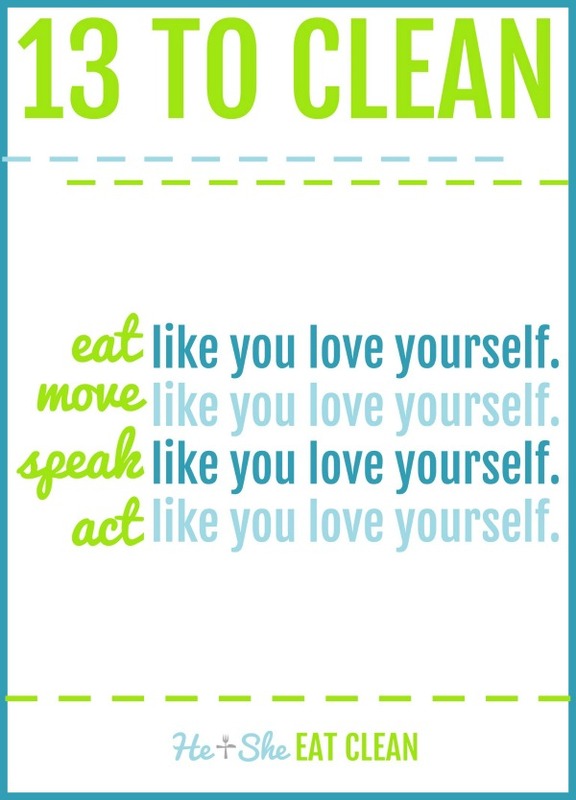 If you are confused about what to eat, how much to eat, when to eat, what workouts to do, etc this is for you! Best of all, it’s FREE! What Does 13 TO CLEAN Include? All you have to do is enter your email address here (will never spam you!) and you will receive all of the information! It’s that easy!